Photographer will notify you by email of the time and date availability that you have requested. Please include any information in box below for photographer, lockbox, seller information, special instructions, who pays for shoot, etc. The photographer’s schedule does not allow for time to move items from room to room during the shoot, nor can the photographer help move items for liability reasons. Rooms, Angles, and Photo Readiness Rooms and angles photographed are left to the discretion of the photographer unless specifically requested prior to or at the shoot. Home should be photo-ready upon photographer's arrival. While Colorsplash is mindful of composition and minor detailing, photographer is not responsible for unwanted objects in photos. I also understand that Colorsplash is not responsible for communications with my client through the process nor for ensuring that home is photo-ready before photographer arrives. If homeowner or agent is present and desires to continue staging and/or making home photo-ready, it is the photographer's sole discretion to determine whether the property is able to be photo-ready and photographed within the allotted time for the shoot, based on the finished square footage of the home. If home cannot be photo-ready and photographed within the allotted time, a $50 cancellation fine will apply, and the shoot will need to be rescheduled.Cancellations In cases of inclement weather and other hazards, Colorsplash will determine if it will be a hindrance to producing a top quality product. 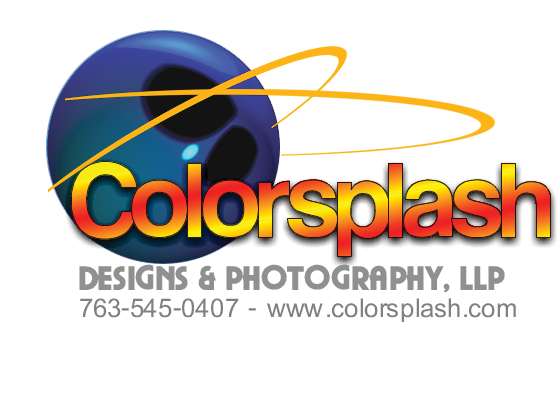 If Colorsplash cancels the shoot and reschedules, there is no charge. There is also no charge for cancellations by client up to 6 hours before the shoot. However, $50 cancellation fine will apply if shoot is cancelled by client within 6 hours before the time of the shoot; or the photographer is unable to gain access to the property at the scheduled time. Winter: We can typically still get a yard photo but might not be able to get a shot of the back of the house if the snow gets too high. If you have a fence, make sure the gate isn't frozen shut and if the snow is difficult to walk through, please plow a path into your back yard so we can get a shot of the back of your house.